Not so long ago Microsoft launched its iconic Windows game, Solitaire on Android and iOS. Now the company has unleashed another application in a bid to expand its colonization of Android. The new application comes from Microsoft’s Garage lab – a project lab that lets Microsoft employees work on diverse projects. Like today’s app which is called Clip Layer. 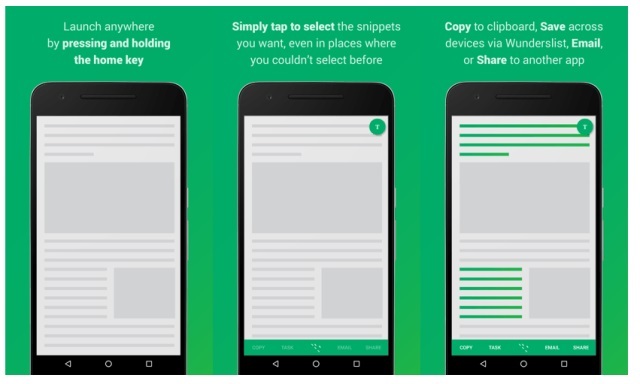 There are many places in Android which don’t allow for the copy/pasting of text. Clip Layer aims to solve this issue and more, by allowing people to save relevant content from any app. 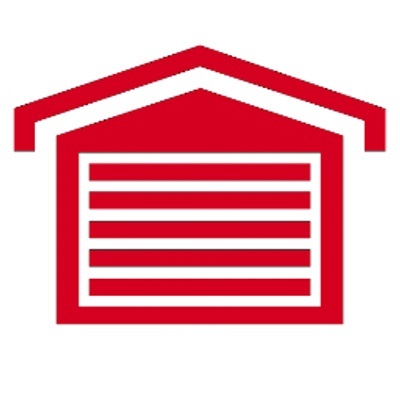 When activated, the app will add a universal overlay over any application. After which users simply tap on the fields they want to copy. To see what was selected, users should tap the text button located in the upper right, then copy it into the clipboard and share it with others. The clipped content can be saved to Wunderlist as well, thus making it accessible from other devices too. 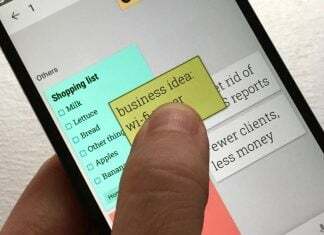 The app was created by Steve Won, senior designer for Microsoft’s popular Office suite, who became frustrated with the inability to copy and paste content from certain Android apps. He also noticed that even though some apps did allow it, the process was not intuitive at all. So he set out to change that. Won is no stranger to the experimental Garage division, as he previously worked to create the Hub Keyboard app which uses an Android keyboard to display things like clipboards, contact info, document links and much more. 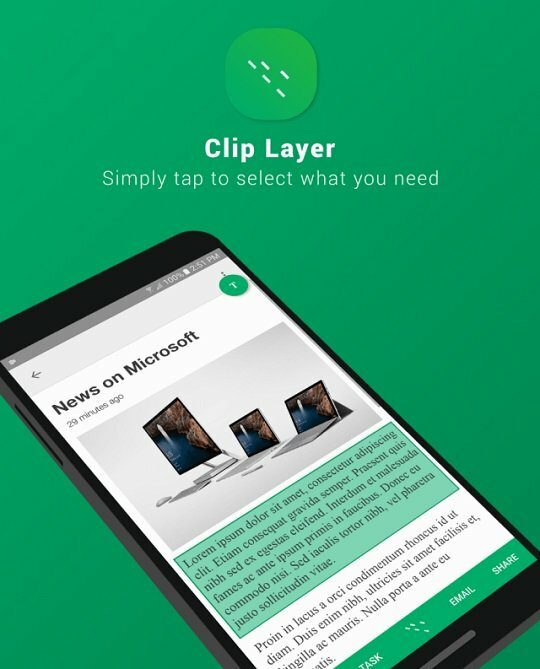 With Clip Layer, Won hopes to solve the problem of content sharing from within an app which doesn’t offer such an option, initially. Won is also curious about people’s habits, what they do with the information? Do they email it or share it on social media? Microsoft’s Garage hub recently celebrated 2 years of experimenting with new ideas and concepts. The division has previously released Android apps like Sprightly, Trip Tracker and Color Binoculars.